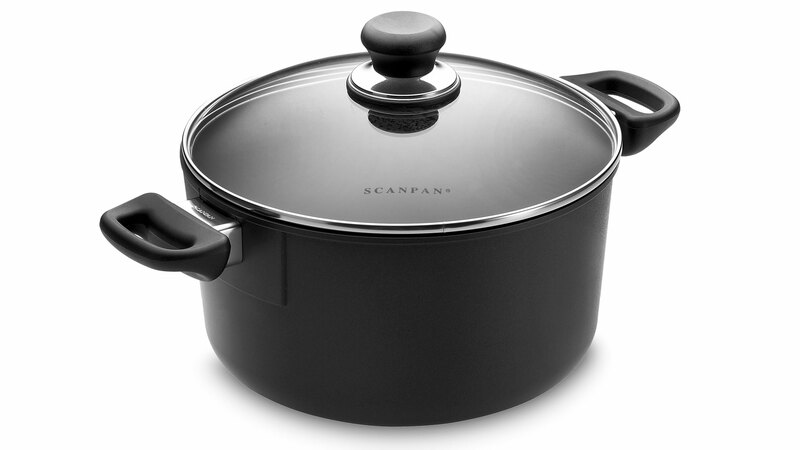 Scanpan Classic series represents quality, functionality & durability. Old Artisan cast techniques are combined with today's latest technology creating products that are intended for daily use year after year. The manufacturing process starts with a unique casting technique, which consists of 100% recycled aluminum is heated until it is liquefied, poured into a mold by hand and then squeeze-cast using 250 tons of pressure. After the pan is made and formed, ceramic & titanium are fused together at a very high heat and fired onto each pan. The final process consists of Green Tek, creating a surface that is 10 times harder than steel. This patented interior is PFOA/PFOS-free and does not require oil, butter or other seasonings, when cooking making it especially suitable for low fat diets. 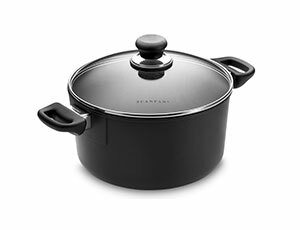 Each pan & lid is oven safe up to 500°. Easy to clean, dishwasher safe. Product dimensions: 10.25 x 10.25 x 6-inches deep. For overall dimensions which includes handle/handles and lid, please click on Specs tab. 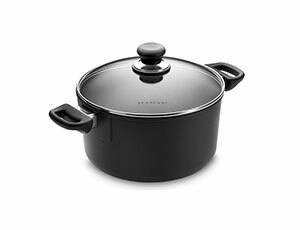 https://www.cutleryandmore.com/scanpan-classic/nonstick-dutch-oven-p126521 26521 Scanpan Classic Nonstick Dutch Ovens https://cdn.cutleryandmore.com/products/large/26521.jpg 179.9500 USD InStock /Cookware/Dutch Ovens Scanpan Classic series represents quality, functionality & durability. Old Artisan cast techniques are combined with today's latest technology creating products that are intended for daily use year after year. The manufacturing process starts with a unique casting technique, which consists of 100% recycled aluminum is heated until it is liquefied, poured into a mold by hand and then squeeze-cast using 250 tons of pressure. 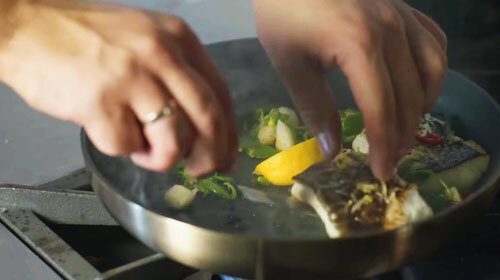 After the pan is made and formed, ceramic & titanium are fused together at a very high heat and fired onto each pan. The final process consists of Green Tek, creating a surface that is 10 times harder than steel. This patented interior is PFOA/PFOS-free and does not require oil, butter or other seasonings, when cooking making it especially suitable for low fat diets. Each pan & lid is oven safe up to 500°. Easy to clean, dishwasher safe.